Neuro-injuries impact more than just the obvious. Many people who suffer a neuro-injury find their handwriting is no longer legible and they have trouble writing down lists, thoughts, and more. They may even have trouble signing their name. 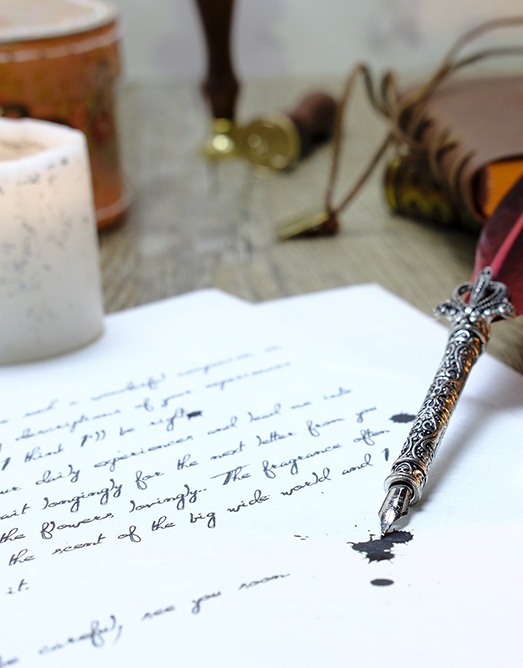 As part of their recovery, we at Atlanta Neuro Ethics find handwriting practice is incredibly important and can help them recover from their injury faster. Many different basic skills are used when writing something down. Even if the person is just jotting down a to-do list, they’re using fine motor skills and practicing hand-eye coordination. Someone who has suffered a neuro-injury may have difficulty with both of these skills and practicing their handwriting can help improve them. 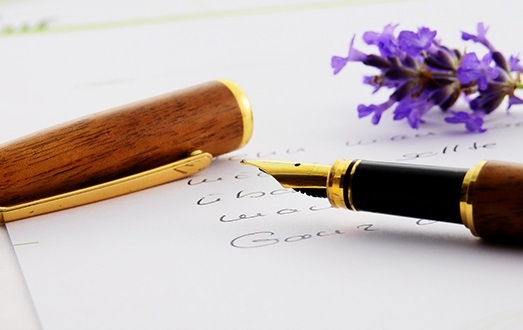 What Can Handwriting Practice Do? Taking time to slow down and practice helps the person focus on their hand-eye coordination as they work to write each individual letter on the page. They also work on gripping the pencil or pen properly, applying the right amount of pressure to the pen or pencil, and making each stroke of the letter carefully. This helps them practice and improve their fine motor skills. How Can Someone Practice Handwriting? Practicing handwriting can be more than just writing the alphabet over and over again. Those who want to work on their handwriting may want to learn how to write in calligraphy or practice a variety of hand lettering techniques. 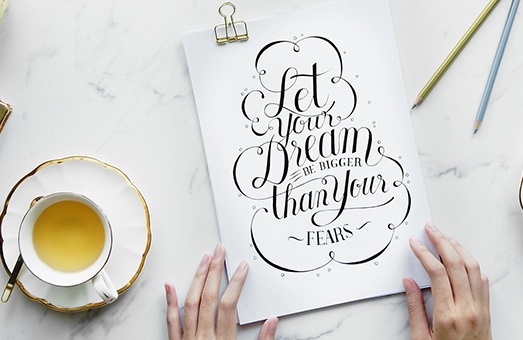 There are many different styles of both calligraphy and hand lettering, so they can continue to practice and learn new ways to create letters, improving their handwriting with every new style they practice. At Atlanta Neuro Ethics, we believe handwriting can have a positive impact on those who are recovering from a neuro-injury. We want to help you on your path to recover and help ensure you can have fun while you’re practicing your handwriting. We offer more information on calligraphy and hand lettering so you can go ahead and get started practicing today. With plenty of practice, you should start to see an improvement in your everyday handwriting, even if you’re having fun learning a new style of hand lettering.